In short, the answer is no, Medigap plans do not provide prescription drug coverage. However, Medigap policies sold before 2006 included prescription drug benefits. On the other hand, those sold after 2006 do not provide any prescription drug coverage. Which Older Medigap Plans had Prescription Coverage Included? Most people opt for Medigap plans as an additional health insurance to pay health care expenses that are not covered by Original Medicare PlanI s – including deductibles, co-payments, and co-insurance. 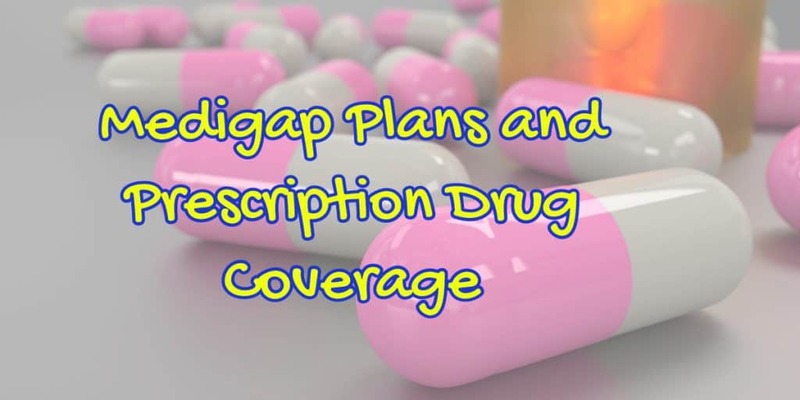 The older Medigap Plans that came with prescription drug coverage were Medigap Plan H, Medigap Plan I and Medigap Plan J. How Can You Get Prescription Drug Coverage on Your Medigap Plan Then? You can't currently purchase a Medigap Plan that covers medication. If you want a prescription drug coverage, go in for the Medicare Prescription Drug Plan (Part D) that offers extensive drug coverage. Do Medigap plans cover prescription drugs? No…. 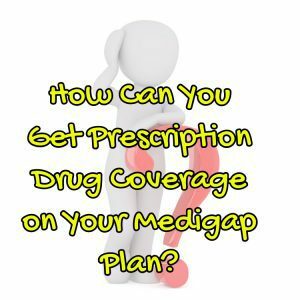 So How Do You Change Your Medigap Plan to Get Prescription Coverage? Medigap policies purchased prior 2006 include limited prescription drug coverage (covered by Medigap plan H, I and J). Purchasing Medicare Part D (Prescription Drug Plan) and retaining your Medigap Plan. We will take a look at how you could go about it below. If you are already paying premiums for one of the listed Medigap plans but are looking to enroll in Medicare Part D plan, you need to drop the prescription drug coverage from your existing plan, if your current plan still has drug coverage. Do Medigap plans cover prescription drugs? No…Medicare Part D drug plan is the only way to get Medicare prescription drug prescription coverage today. You can also close your existing Medigap policy and go in for a Medicare Advantage plan with prescription drug coverage. Do note that you cannot hold Medicare Advantage policy and a Medicare Supplement insurance policy at the same time. It doesn't work that way. Do note that Medicare Part D refers to only the Prescription Drug Coverage, while the Medigap Plan D offers varied benefits like Medicare Part A hospice coinsurance and copayments, as well as skilled nursing facility coinsurance. If you have any questions, give us a call at 866-445-6683 or use our contact form to send us an email. We are happy to help!